The Yankees endured a miserable month in June with a win/loss line of 12-15 and so many batters were below or just above the Mendoza line that it was sometimes difficult to know where their next win was coming from. Even then though they sometimes hit a hot streak and managed to keep in contention. In a close American League East, it is difficult to know what might happen, particularly if they can come up with a couple of key trades prior to the deadline. The Yankees settled the first part of their catching riddle in the middle of the month when they optioned John Ryan Murphy to make room on the 25-man roster for Francisco Cervelli. This was the easy part. The harder part is the way that first choice catcher, Brian McCann has continued to perform at the plate which has left him disgusted with his own batting performance in the first half of the season. He has batted .198 albeit with 5 extra base hits in June whilst Murphy headed into a major slump prior to his reassignment. Cervelli did better but this had little impact as he had only 7 at-bats in 4 appearance. McCann has not been the signing that the Yankees expected and this is beginning to weigh heavily upon him. Derek Jeter led the infielders in the team in batting average with a solid .272 but he continues to hit with no power, relying instead on well-placed singles. For power in the infield, the Yankees have relied on Mark Teixeira, who has six home runs amongst his 8 extra base hits. Kelly Johnson and Brian Roberts have been average at best in terms of their hit production whilst Yangervis Solarte and Brendan Ryan have slumped badly. In the case of Solarte, this is particularly concerning as he, with his singles and patience at the plate, was a real asset in the first ten weeks of the season. Brett Gardner and Jacoby Ellsbury had good, productive months and were two of the highlights in an otherwise pretty grim offensive record. 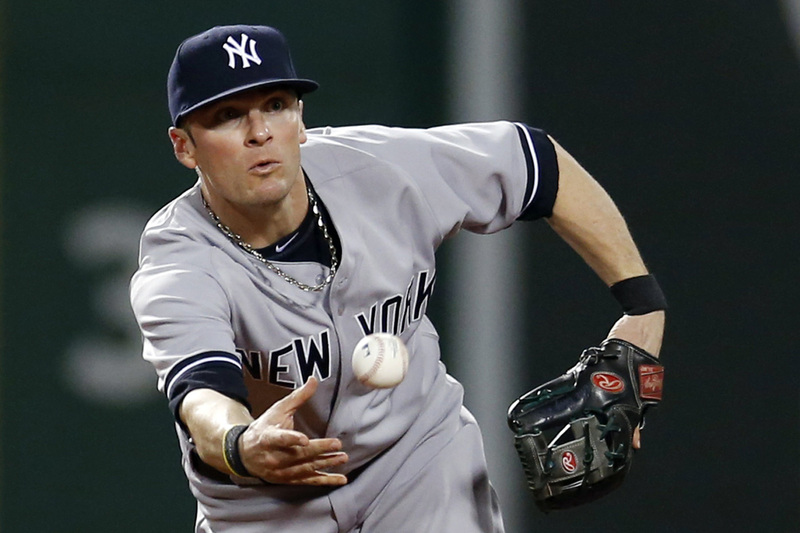 Gardner led the team in slugging, extra base hits and showed some pace on the bases. 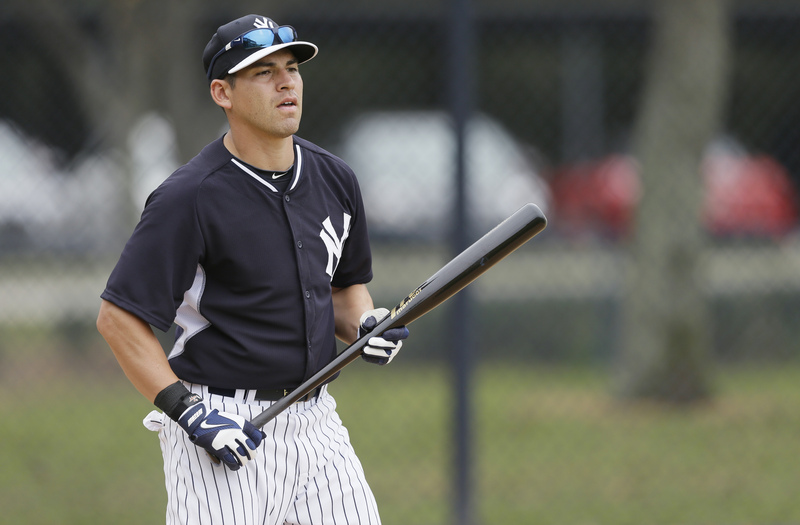 Ellsbury, meanwhile, led all the regular players in batting average with .324 and also led in stolen bases with 7. The two also delivered up solid performances in the field, leaving the Yankees chief problem in rightfield where Alfonso Soriano continued to slump. He produced a mere .194 on the month and his power has gone AWOL. The extra playing time for Ichiro Suzuki continues to see his batting average decline as Beltran has been restricted to designated hitter duties following on from his injury. Carlos Beltran has been the main man in this position since his return and whilst he has shown a little power, his .195 batting average in June is more of a problem. Signing Beltran to a big contract, at his age, was always going to be a gamble and it is a gamble that the Yankees are losing. 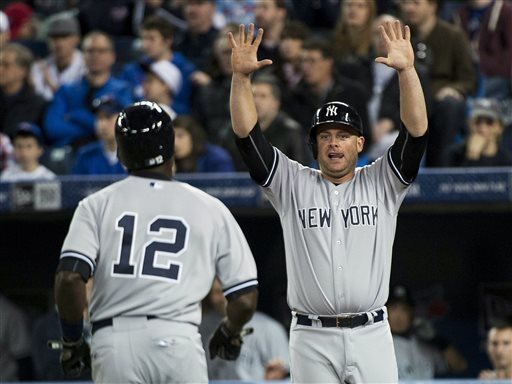 This entry was posted in baseball, Review, sport and tagged analysis, baseball, darrenhirst.com, journalism, mlb, new york yankees, review, sport, statistics, yankees by twilightdawning. Bookmark the permalink.